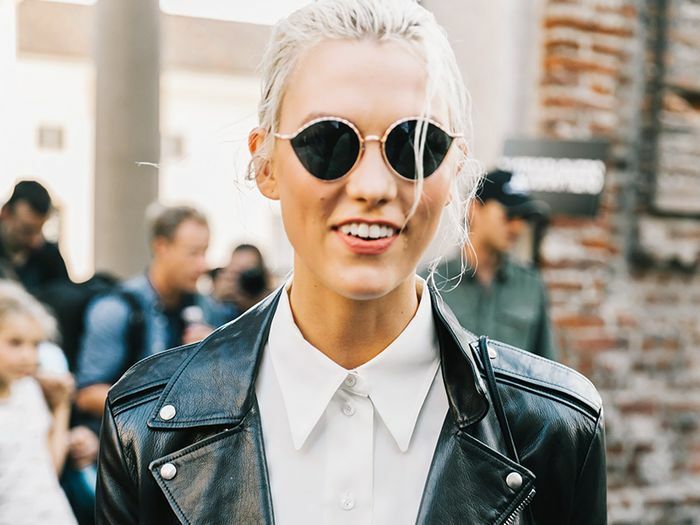 Curious what type of sunglasses you should be investing in this year? We were too, so we reached out to Stirling Barrett, founder and designer of Krewe, to give us the scoop on the biggest eyewear trends of 2018. As someone who's constantly searching for the next product design for the cool-kid eyewear brand he so proudly reps, Stirling is definitely someone we trust to fill us in on the must-have glasses styles. 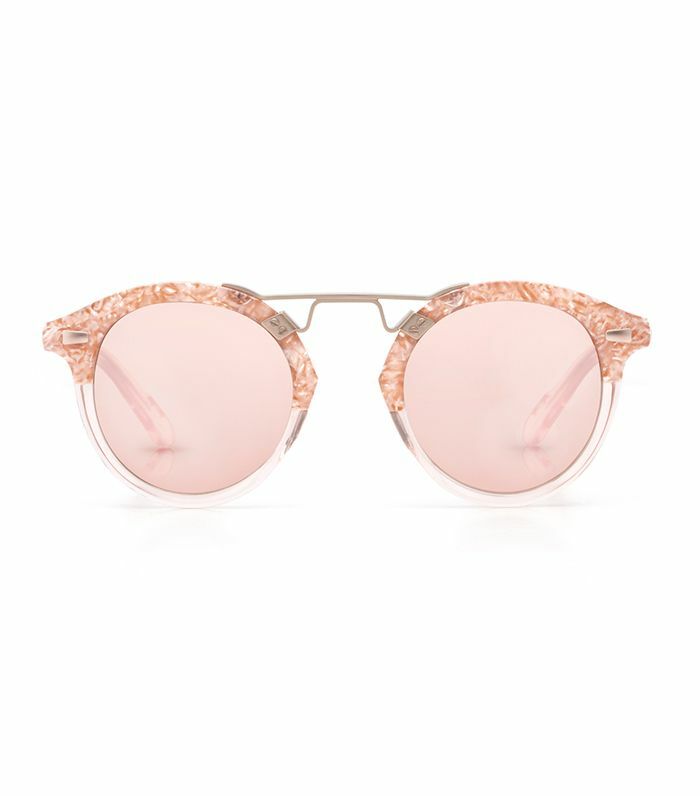 From pastel colorways to fresh takes on classic shapes, the eyewear trends you need to know right now are rounded up ahead. "Things that we're most excited about in 2018 in the Krewe collection as a whole is that we're moving toward pastel mirror lenses, so less flash and super-vibrant colors, and more lighter, pastel hues. Pastels like Millennial Pink were a sweet spot for 2017, and I see them persevering for 2018, especially in the spring. We're also eager to introduce the mirror with an amber base—it's an amber base with a silver mirror, so it's a unique new rose-silver mirror that's very light." "There's been a trend that's been about chunkier, heavier, more substantial frames we've never really subscribed to, and I'm starting to see that cool down a little bit and go toward proper-fitting, thinner frames. I'm happy to see that continue throughout 2018, too." "I'm also noticing basics that are being reinvented alongside a continuation of staying away from a harsher black frame. Being more adventurous, whether it's in the construction or the color, but still in an everyday kind of fit, those are the things we're most excited about for 2018, and we're already seeing the traction with our consumer in a really positive way." "What we've been able to do with blinkers and acetate this year, I think we'll start to see more of in 2018 because we're seeing direction toward more metal frames, but people still like color (at least our customer does). We're able to do that in a more refined way with the blinkers, but I expect the trend to be later in the year." "I'm especially fond of our new upcoming 2018 Nylon collection—Krewe has been known for a long time for doing metal and acetate integration. Now we're doing metal, acetate, and lens integration frames in more of our key silhouettes, and that's thrilling to me." Next up, shop the new trend that's going to take over 2018.